Now, Indian Navy recruiting for an unmarried male for sailor post. 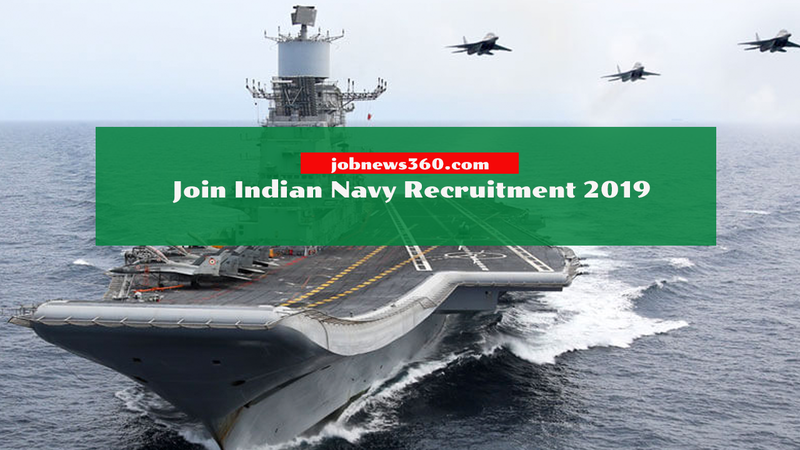 They need sailor for October 2019 Navy batch. Online Registration Starts on 14th December 2018. Online Registration ends on 30th December 2018. Admit Card will available on February 2019. Training starts in October 2019 at INS Chilka. Step 3: Click Current opportunity to your login dashboard. Note: Registrations starts on 14th December 2018. So, You only can able to register on 14th December 2018. Step 4: Click the Apply button. Step 5: Fill all the details and upload your recent photo. Step 6: Pay and complete your registration.